Liberty’s professional staff works closely with your business to resolve your technology issues. We take the time to get to know you and your business to provide excellent solutions for all your technology needs. 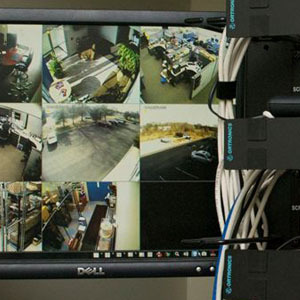 Beyond just mounting security cameras, Liberty’s network engineers provide your business with the expertise you need to safely and securely capture the surveillance video when you need it. 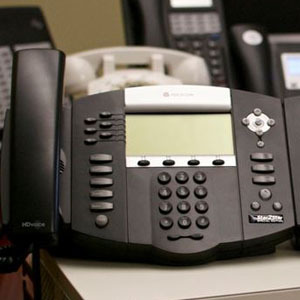 Let Liberty manage your phone systems, whether you’re a start-up or expanding your office. 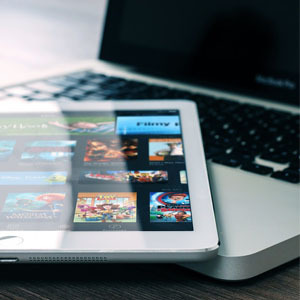 Liberty delivers seamless integration between all devices and a wide range of affordable and flexible features customized for your business. Increase your speed while reducing your costs. Liberty provides customized solutions for large and small businesses. Liberty does cabling right: reliable, well documented, and tested. The Delaware Valley’s leading provider of I.T. 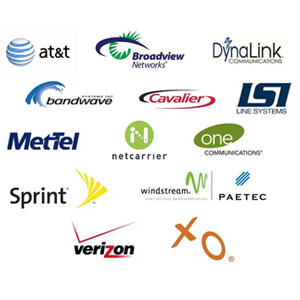 Support Network’s, Business Telephone Systems and Business Technology Solutions. At Liberty, we are committed to providing best-in-class I.T. Support and Telecom Services. Liberty provides everything from Managed I.T. Network Services, VOIP Business Telephone Systems, Network Security, CCTV Camera and Monitoring Systems. 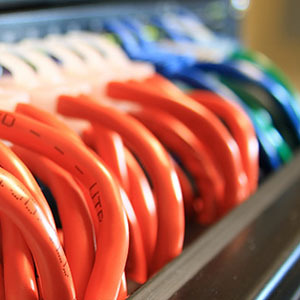 We have our own Infrastructure Cabling technicians and support all of your carriers service needs. 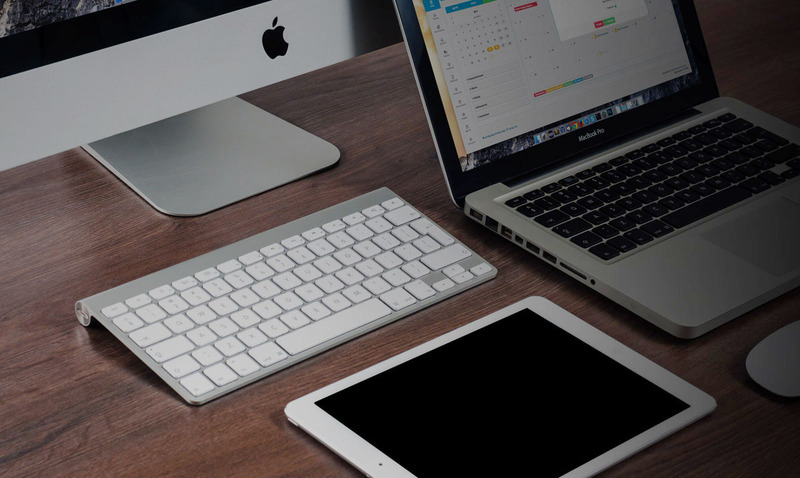 We provide a one-stop shop for all of your Technology service and consulting needs. If your business is in Philadelphia or South Jersey, Liberty steps up to the plate to support all of your technology needs. 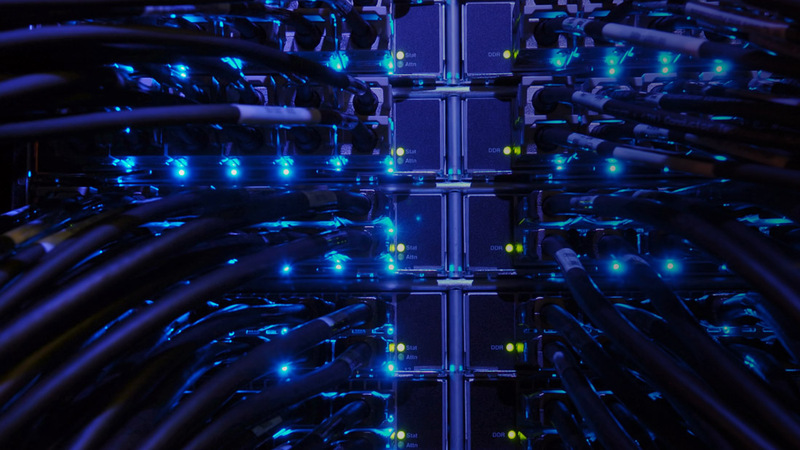 Liberty’s Network Monitoring enables us to take a proactive approach to customer service. Our consultants are standing by ready to help you and your business is having a problem. 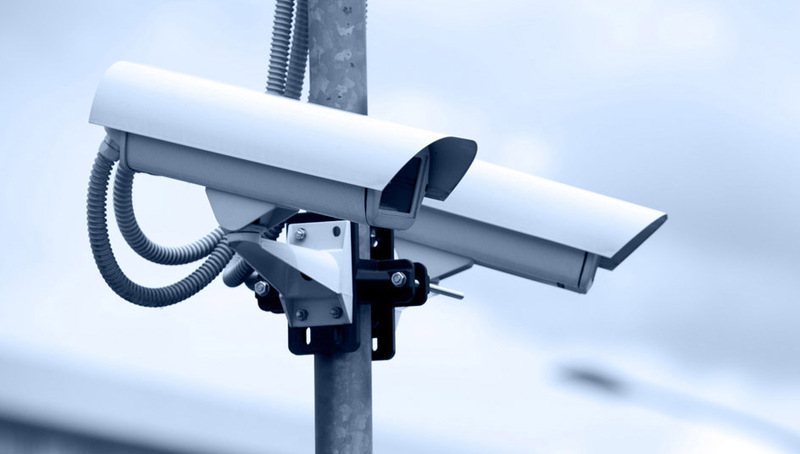 Let Liberty be your security camera systems advocate. We will meet with you, discuss your business needs, and provide you with an array of options that fit your security profile. Whether you are looking for a traditional system, a Voice-Over IP System, or a hosted phone system, Liberty specializes in managing all so you can focus on your business. Liberty makes your Internet connectivity and local/long distance services easy by being your single point of contact for all your telephone and technology equipment. Let Liberty be your security consultant. We will meet with you, discuss your business needs, and provide you with an array of options that fit your security profile. Fill out our contact form or call us at our nearest location near you today for all of the best-in-class technology solutions at a competitive price to businesses across the Delaware Valley.